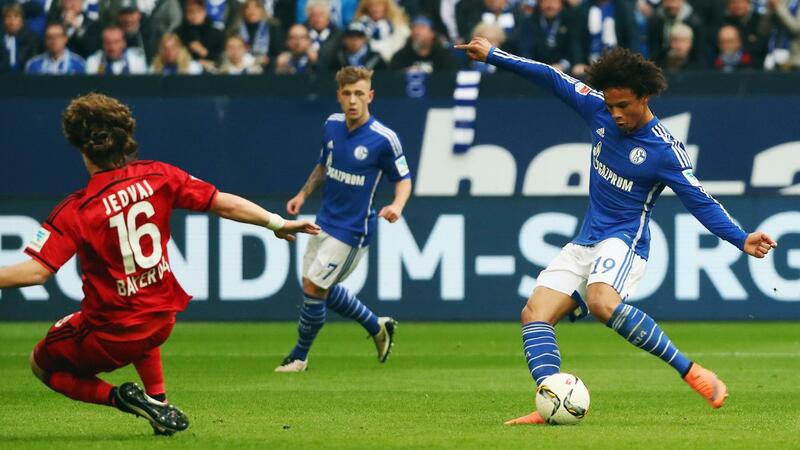 Manchester City have completed the signing of attacking midfielder Leroy Sane from Schalke 04. The Germany international has agreed a five-year deal to become Pep Guardiola's fourth senior signing of the summer transfer window, following Ilkay Gundogan, Nolito and Oleksandr Zinchenko. 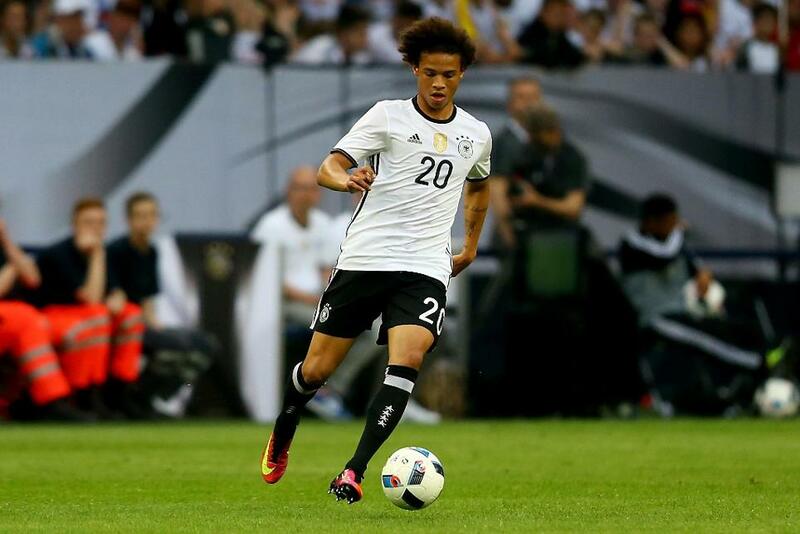 Sane, who was part of Germany's UEFA Euro 2016 squad, explained that the influence of Guardiola was a key factor behind his move to the Premier League. "I feel really good, I'm happy to be here and happy that it has all worked out," he told mancity.com. "One of the reasons I decided to join City was Pep Guardiola; he convinced me to come here and that I can continue to progress. I know I will learn a lot under him and now I can take the next step in my career. "I think he can make me a more complete player. I think I will need a bit of time to start with because it's another league and there's a different style of play but I think I can adapt very quickly." Guardiola added: "He is a special talent, and an exciting player that I think our supporters will enjoy watching. "He has great technical ability, is comfortable on the ball and there is much to admire about the way he plays football. He is fast, enjoys creating chances for others, works hard for the team and scores goals, too. He also has a very positive attitude and will fit in well with our squad." City beat Borussia Dortmund on penalties in their latest pre-season fixture ahead of the new Premier League campaign. Guardiola's charges step up their preparations on 7 August against fellow top-flight side Arsenal at the Ullevi Stadium in Gothenburg. Buy tickets here. Their first PL match of 2016/17 is a home fixture with David Moyes' Sunderland on Saturday, 13 August. View pre-match statistics and the two clubs' head-to-head record.